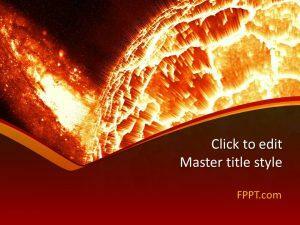 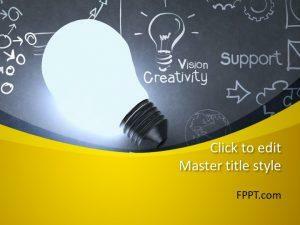 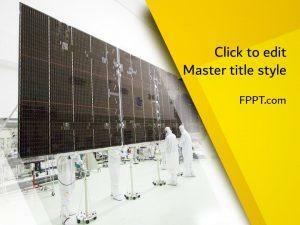 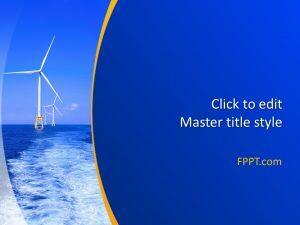 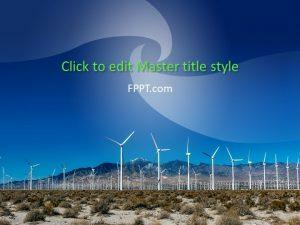 Free Energy PPT slides on FPPT range from themes, such as Solar Energy and Wind Turbine. 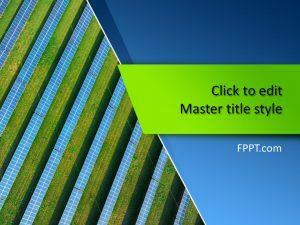 Free slide designs are relevant for electrical engineers and researches who are looking to enter the market of renewable energy sources. 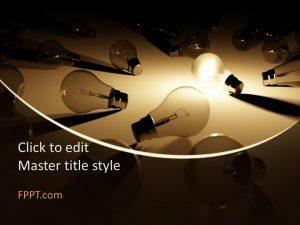 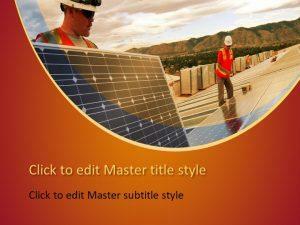 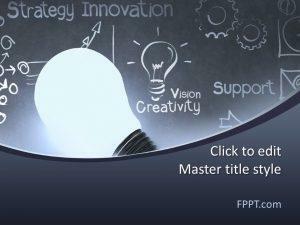 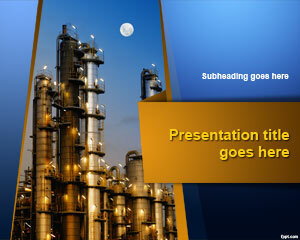 Download Energy PowerPoint themes such as Eco Bulb and Lightbulb in .pptx format and run them using Microsoft PowerPoint.